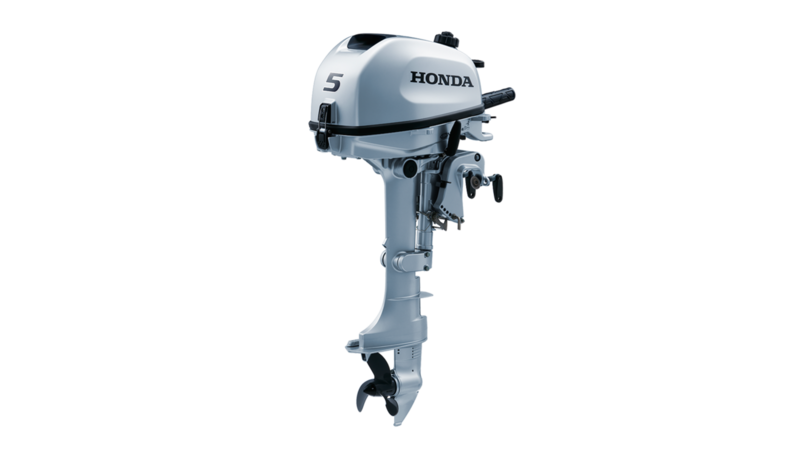 Not only are the new Honda BF5 SHU engines among the lightest in their class, they have an ergonomically designed handle to make them easy to carry. The Tiller handle can also be folded to make them as compact as possible to aid storage. The new range packs a punch with a 127 cm³ engine that not only provides efficient acceleration, but still supplies high levels of torque. Several propeller options are available to fit perfectly with your needs. 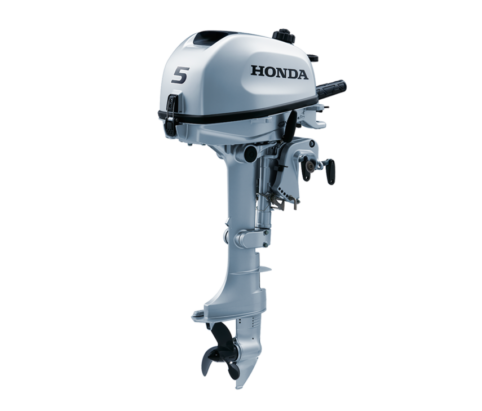 If you are looking for an easy start engine, you will be really pleased with the new Honda decompression mechanism, anyone can start these outboards with the minimum of effort. The new engines gather all our experience to make sure you have the most comfortable ride. 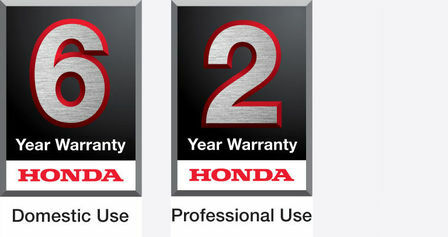 What’s more, they have very low vibration, low noise and high reliability. A high charging alternator can offer up to 6A, giving you plenty of power to charge your electronic devices. For more information, please contact us …..